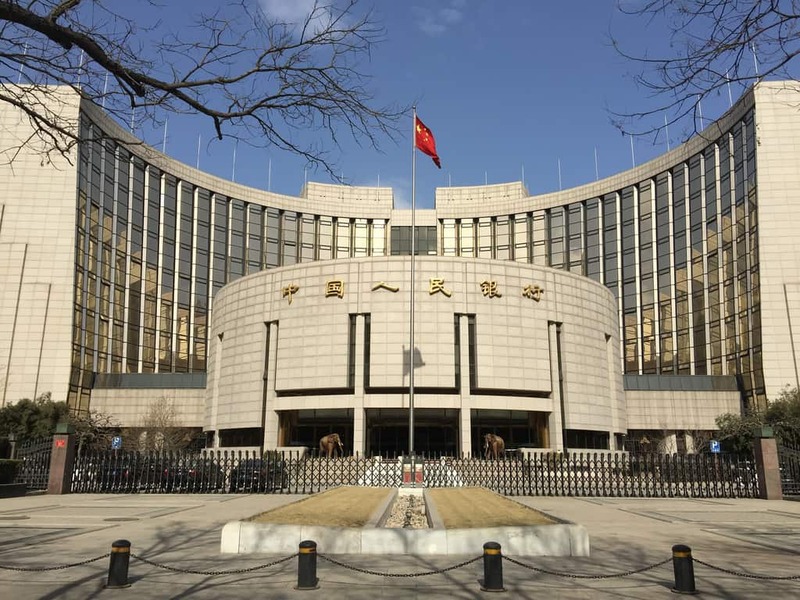 The People’s Bank of China’s (PBOC) annual research conference for 2019 has signalled further measures to improve finance in rural areas as well as expand financial inclusion. This entry was posted in Banking, Finance, Macro and tagged Chinese central bank, Chinese financial inclusion, Chinese rural finance, PBOC. Bookmark the permalink.